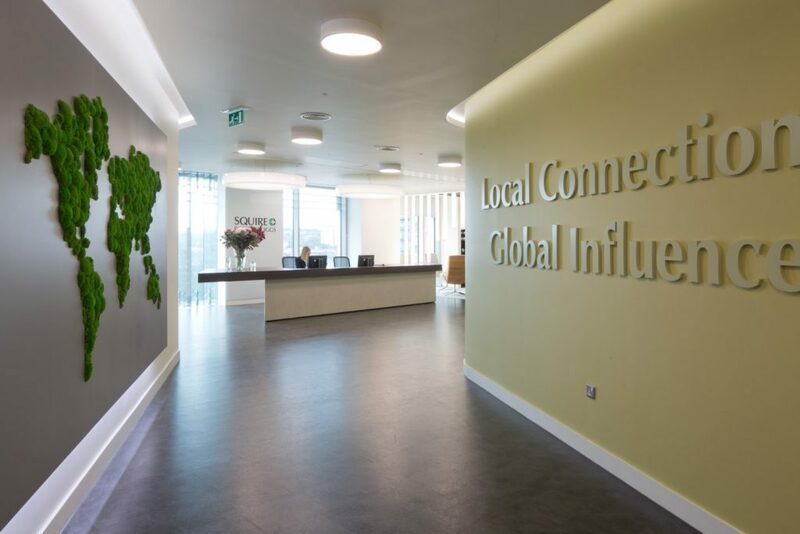 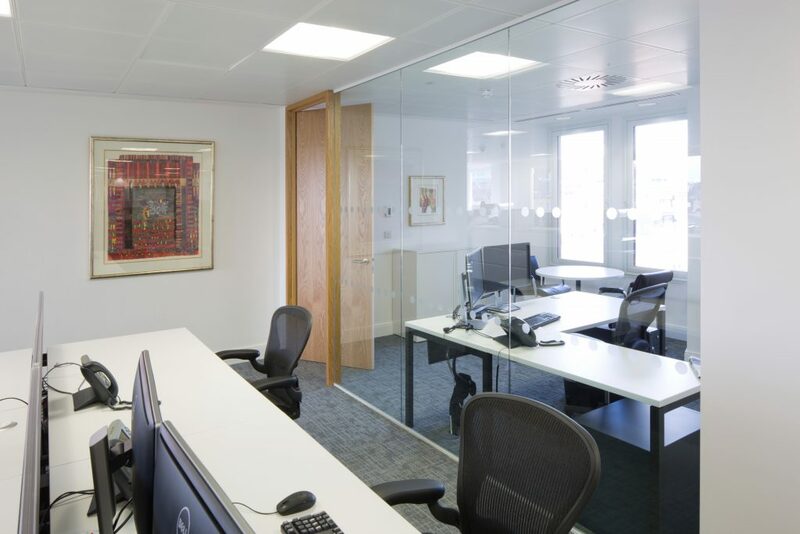 We have worked with Wells Fargo to deliver numerous projects since 2008 when our team helped them create their European HQ at Plantation Place, London. 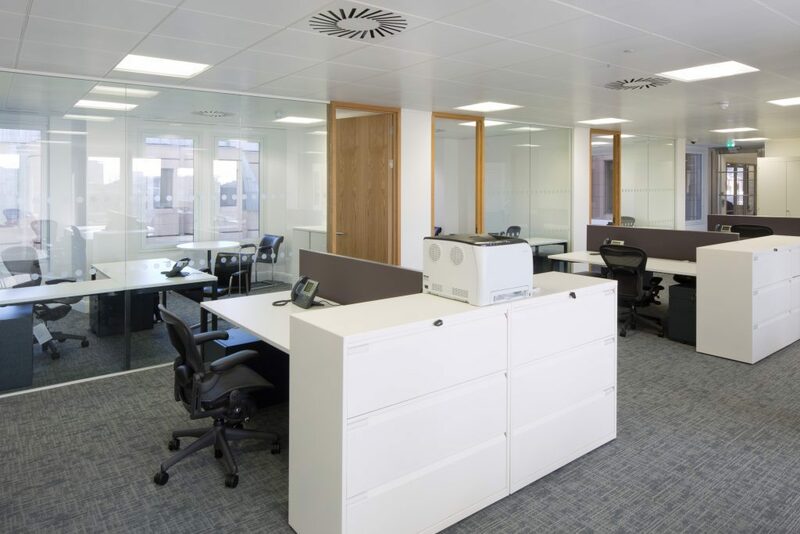 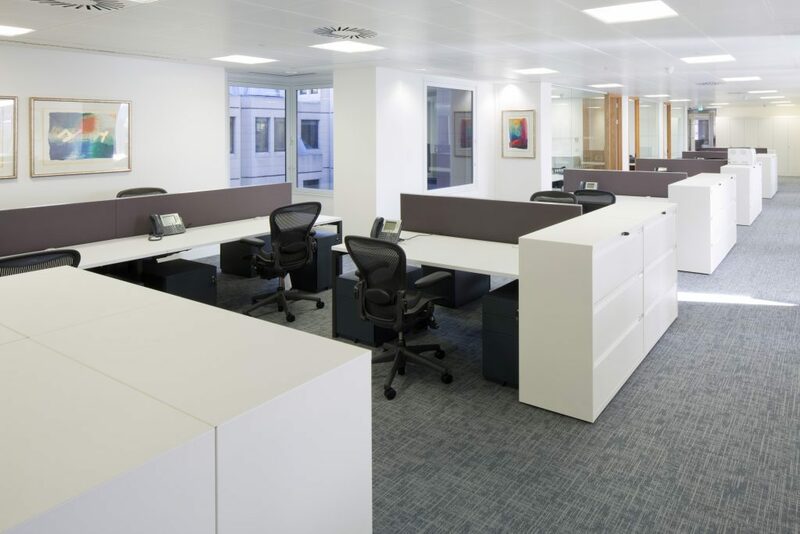 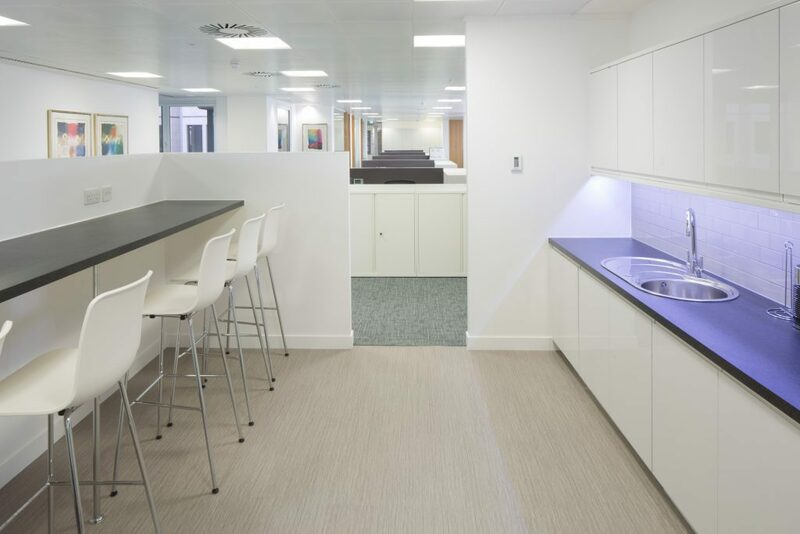 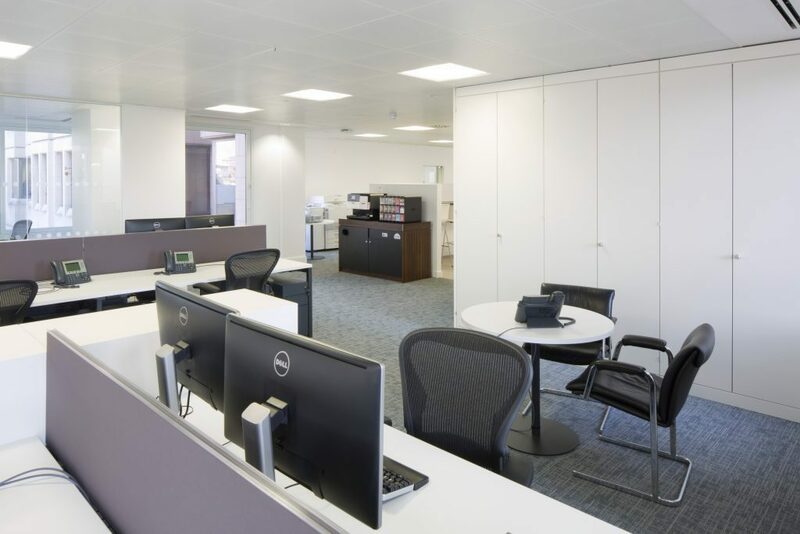 Since then, we have fitted out new offices throughout the UK, including One America Place and 90 Long Acre in London and Reigate. 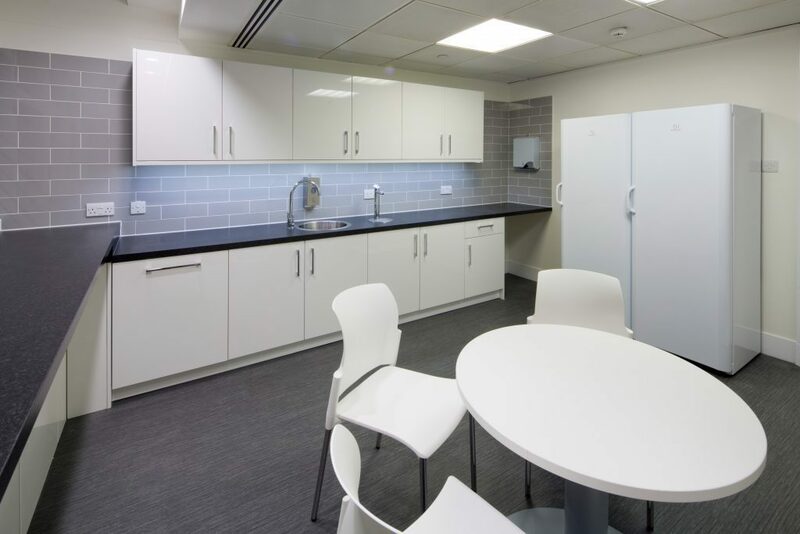 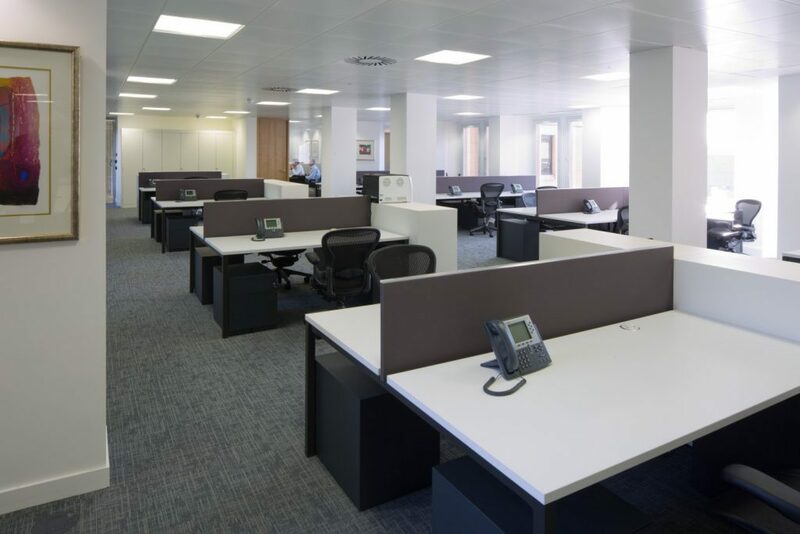 In total, we have fitted out and furnished over 200,000 Sq. 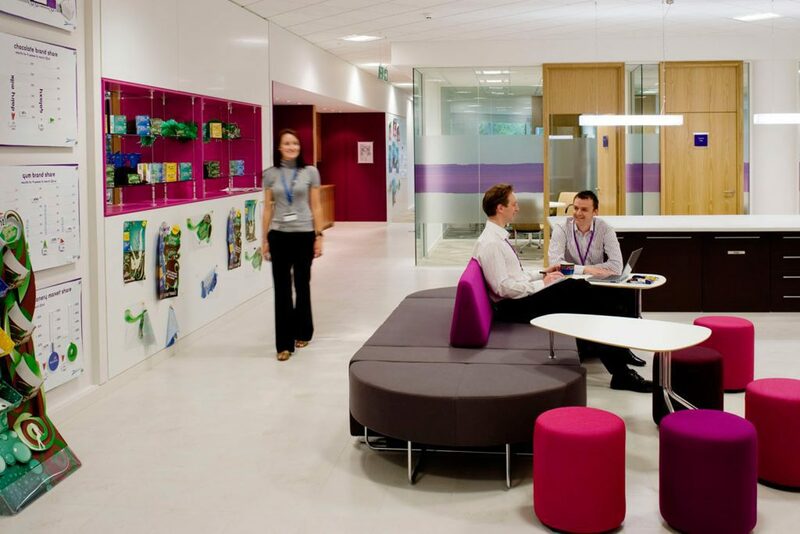 Ft for Wells Fargo since 2008.